navAero has announced that the t.Bag™C2² Electronic Flight Bag System has been awarded an EASA Supplementary Type Certificate (STC) 10037255 for Airbus A330-200/200F/300 series aircraft. The deployed architecture consists of cross-connected dual t.Bag™C2² EFB systems with the t.Pad™ series displays. 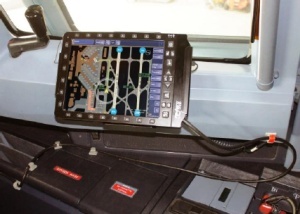 Features included are wireless interfaces for on-ground data transfer and ARINC 429 connectivity to onboard systems through the navAero Aircraft Interface Device (AID). 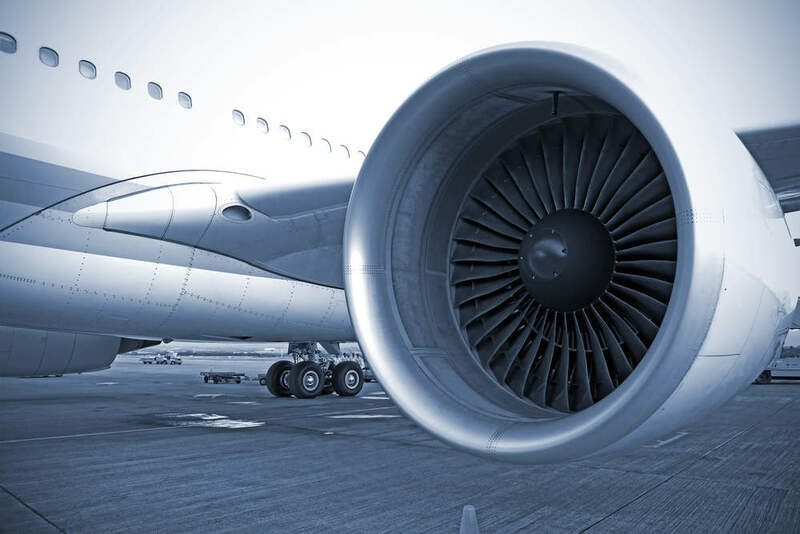 The implemented EFB architecture is yet another initiative to enable fleet commonality for airlines with a heterogeneous fleet. The certified solution enables operators to utilise data from onboard systems to auto populate data for third party charting and maintenance applications as well as initiate on ground message and data transfers as required for paperless operation. navAero CTO, Hakan Norell, said: "This STC shows once again that our t.Bag™C2² Electronic Flight Bag System meets all the European regulatory requirements to be a highly integrated part of a modern airline, providing end-to-end connectivity, and is especially suitable for airlines with heterogeneous fleets. He continued: "We are proud to provide our EASA customers with an efficient solution to achieve a cost reducing, environmentally friendly and safety enhancing EFB solution for use in the Airbus A330." The certification and engineering activities were performed in cooperation with AERO Vodochody. Deployments are currently in progress and installation kits are available for immediate delivery.